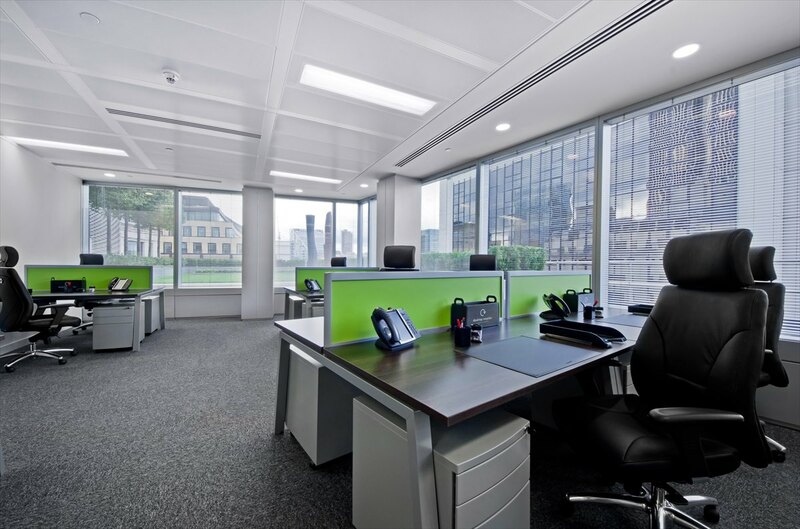 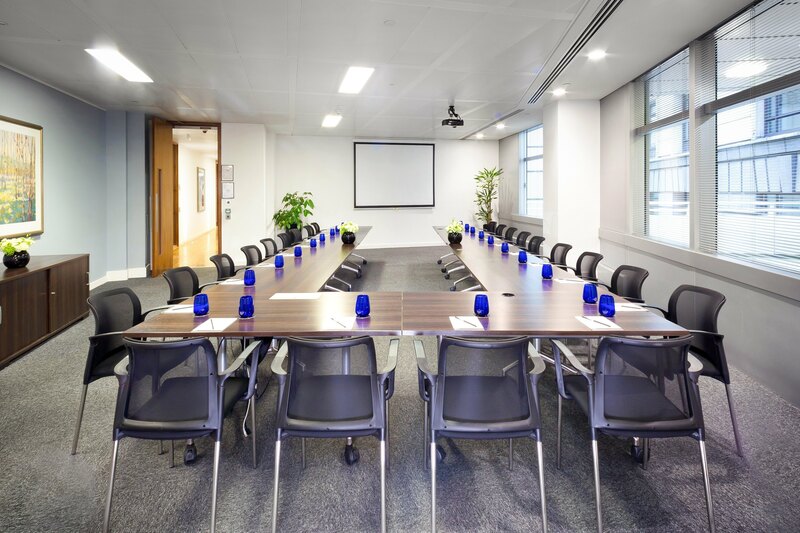 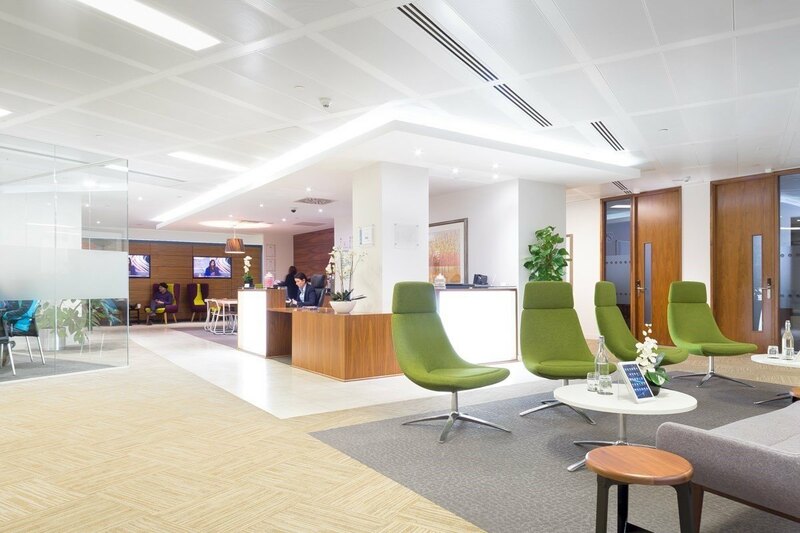 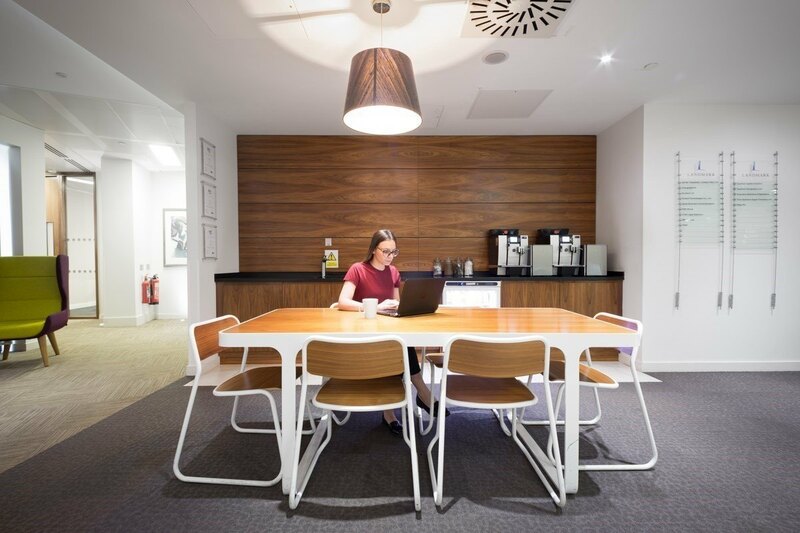 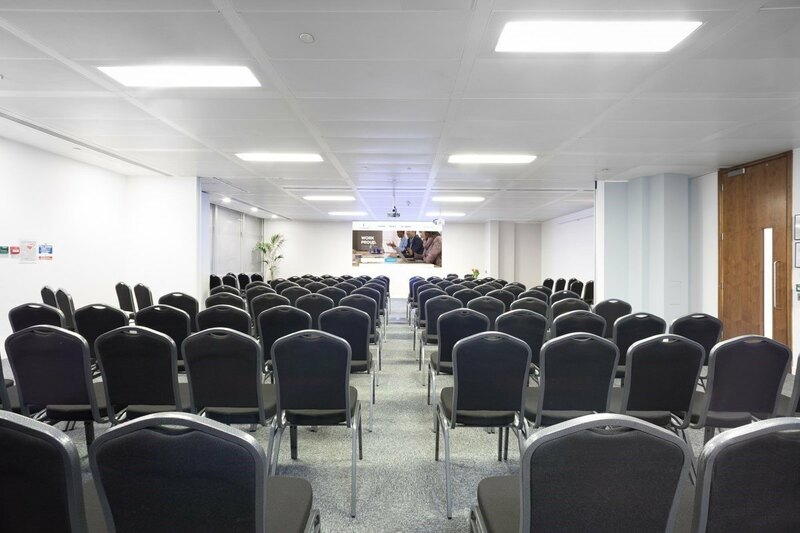 99 Bishopsgate is newly refurbished building in a stunning location in the heart of the City. 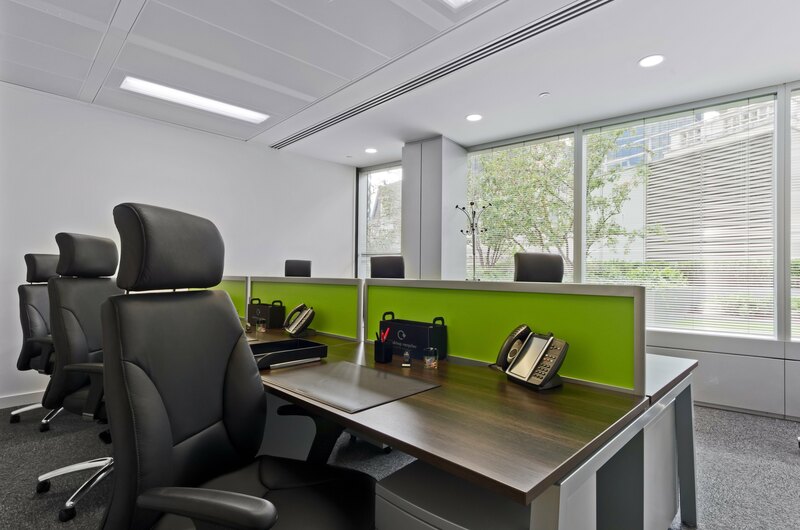 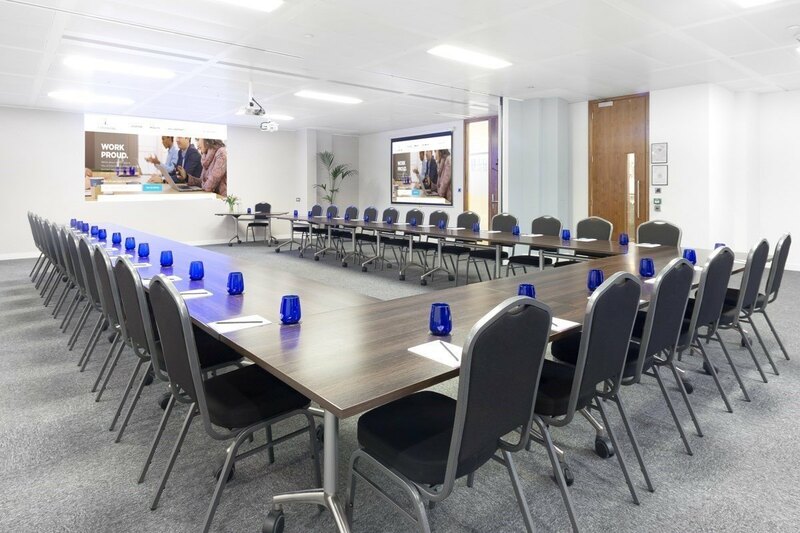 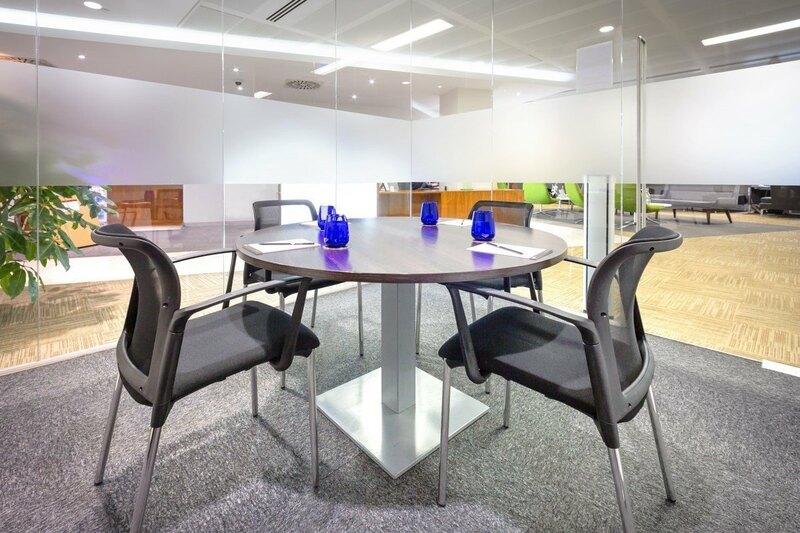 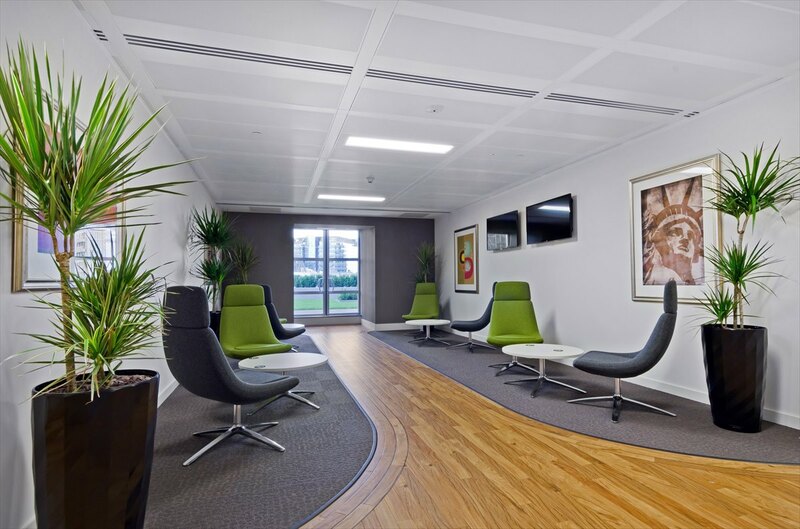 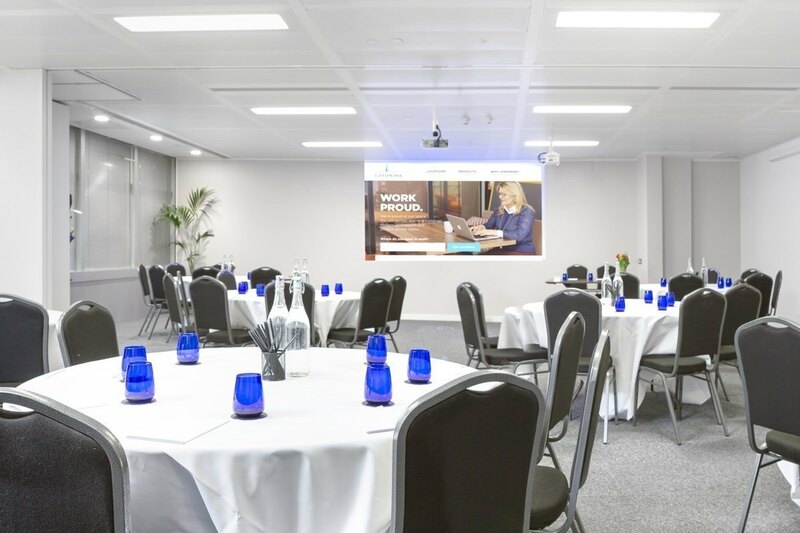 Providing serviced offices with natural light and great views through floor to ceiling windows. 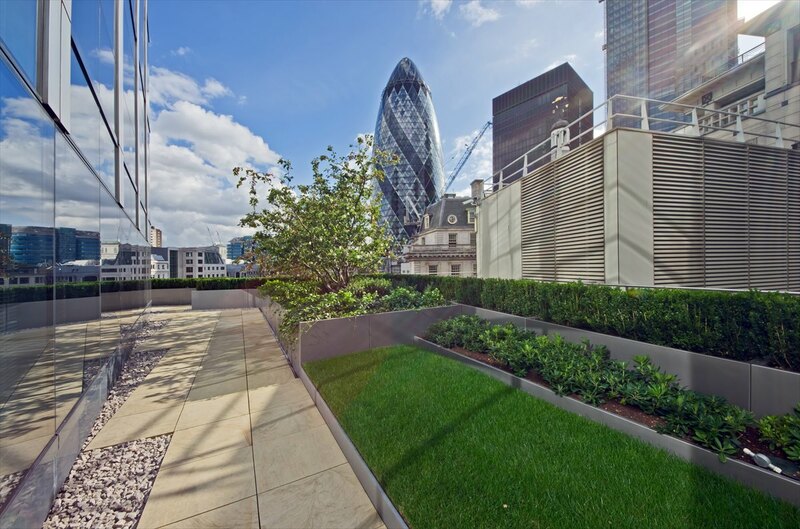 The centre also includes generous break out areas and landscaped garden features as well as a roof terrace on the 5th floor. 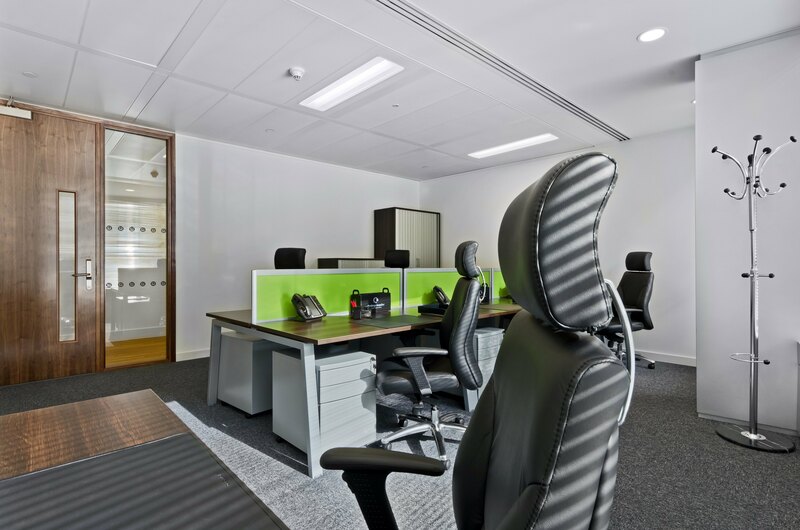 99 Bishopsgate is situated in the City Centre close to Liverpool street station, nearby bars and restaurants.